Down Main Street through the cornfields to 42nd Street. 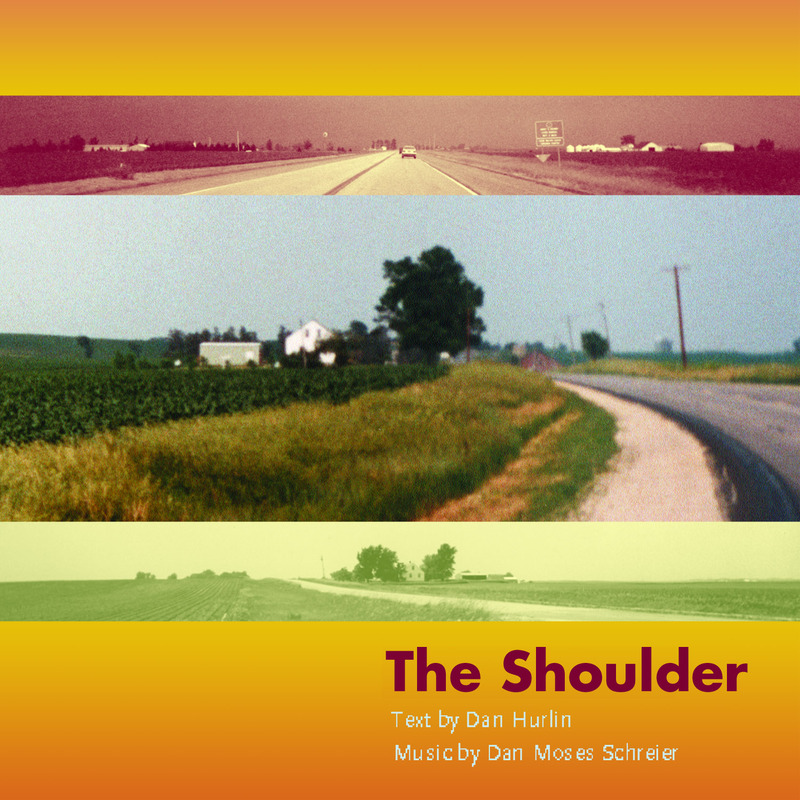 We should begin with a word about Dan Hurlin's text for The Shoulder, simply because that text is based on an extraordinary real-life story, the kind that tugs right on the heartstrings even as it charms the very pants from our loins. In 1994, shortly after being informed that failing eyesight prevented him from renewing his driver's license, a 74 year-old Iowa farmer, Alvin Straight, learned that his brother in Wisconsin had suffered a stroke. Unable to find an alternative mode of conveyance, due to the remoteness of their mutual locations, he made the 250-mile journey in 41 days, on a riding mower pulling a 10-foot trailer filled with camping supplies at an average speed at 5 miles per hour. You may remember it from the David Lynch version. Dan Moses Schreier's music for this inspired theatrical song-cycle treats Hurlin's text exactly as it warrants, avoiding faux folksiness and gratuitous rigor alike in lieu of passion and charm, administered carefully as sacred herbs in a lambent panoply of color, texture and mood, to gently support and enhance Hurlin's multi-focus, multidimensional interpretation of the farmer's story. Schreier marries Ivesian ebullience and Straussian fluidity with classic up-to-dateness of Rufus Wainwright to create true contemporary American song, down Main Street through the cornfields to 42nd Street.